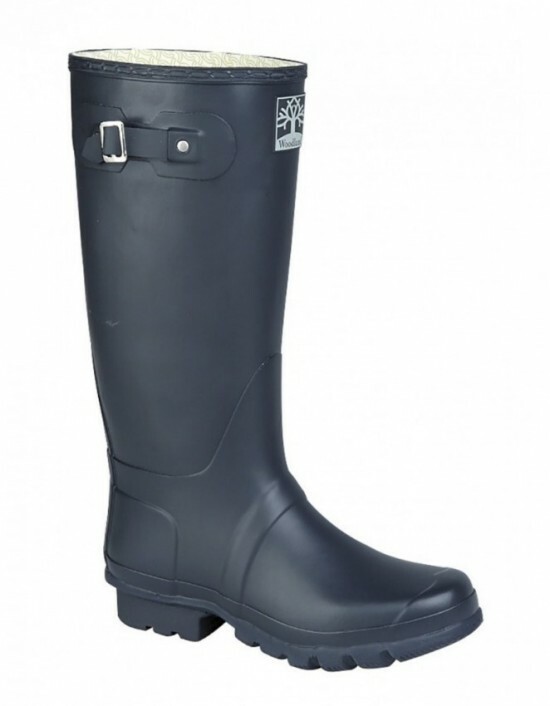 Dunlop, 'DEE CALF'½ Length Wellington,Avg.23cm Leg,PVC Cleated Black SolePVC, Other. FREE Delivery! Dunlop, Green PVC, Garden Shoes. 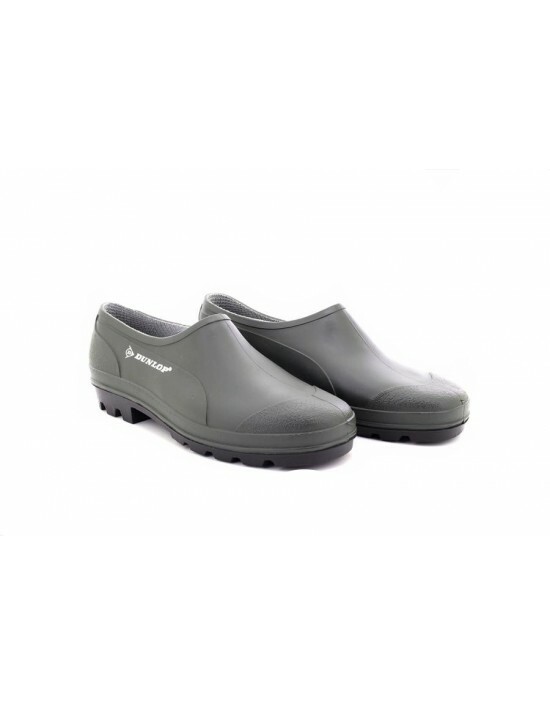 Waterproof Shoes. FREE Delivery! 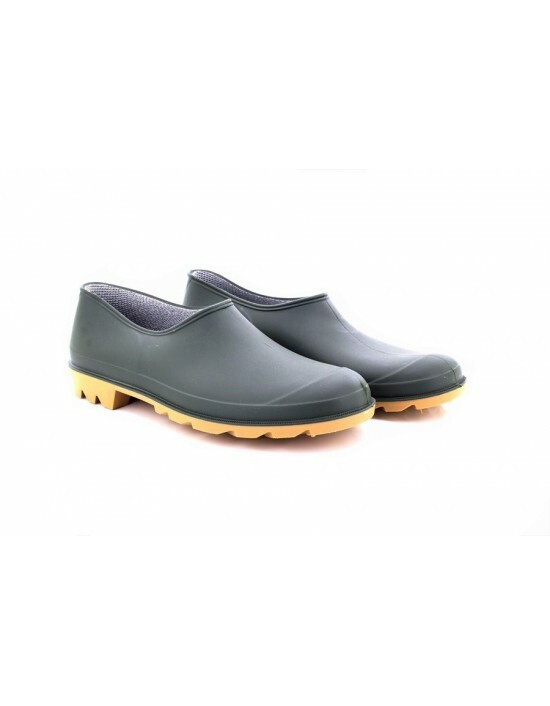 Woodland, Navy&Green Qualtiy Rubber, Generous Fitting. FREE Delivery! Woodland, Dark Olive Green Rubber,3mm Neoprene®. FREE Delivery! StormWells, Garden Shoes,Clogs,Green PVC, Other. FREE Delivery! StormWells, Black/Pink Spot Print Rubber, Wellingtons. FREE Delivery! 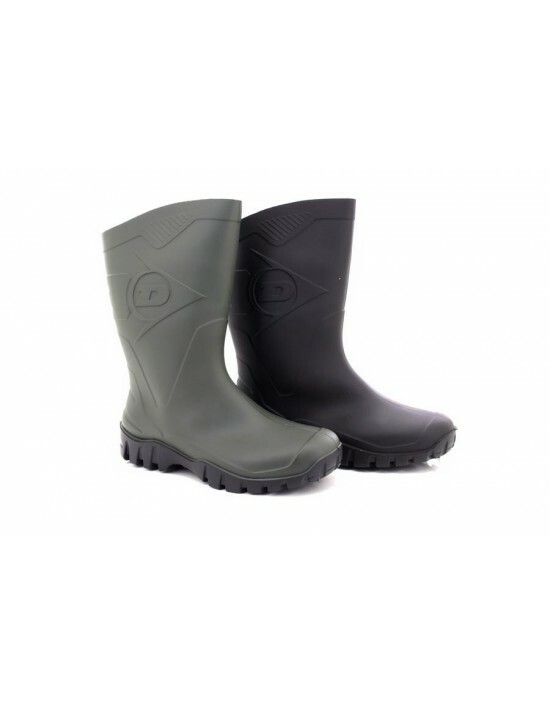 Do you need a pair of Wellies to walk to the dog, to stroll around in or for gardening ? These Ladies StormWells Navy Wellington Ankle Boots are ideal and our most favourite Dog Walking Boots - Used 12 Months of the Year! FREE Delivery! 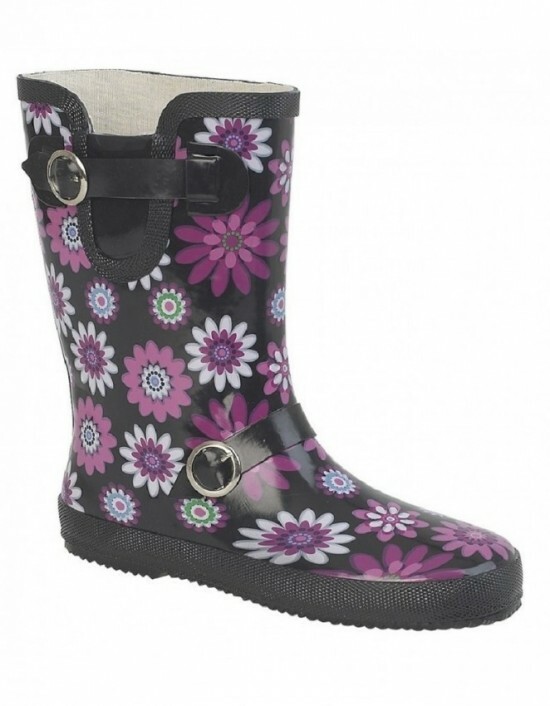 StormWells, Black/Fuchsia Floral Print Rubber,Festival Wellies. FREE Delivery! 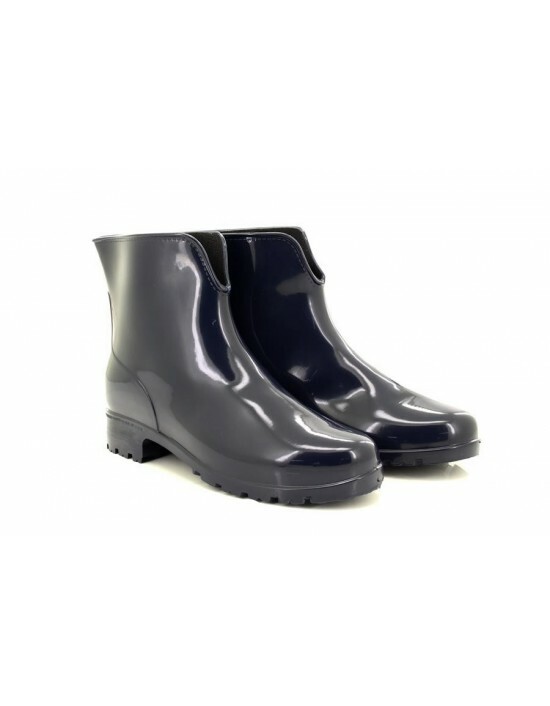 StormWells, Navy Blue PVC,Wellington Boots. FREE Delivery!